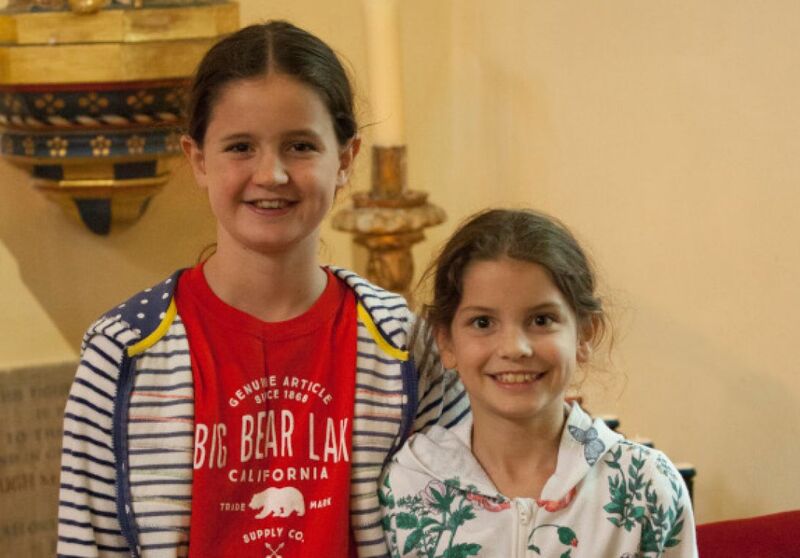 St Nicholas’ runs occasional activities for primary-aged children during school holidays, sometimes in partnership with the neighbouring churches of St Paul and St Michael and All Angels. Details of these events can be found in the weekly news sheet and parish magazine. St Paul's Church of England Primary School is in the Parish of St Nicholas, and next to the church. St Nicholas’ shares in ministry to the school together with the parish of St Michael and All Angels and the school’s founding parish, St Paul. The parish priest is a Foundation Governor and, with other local clergy, leads regular worship in the school. St Paul's School makes several visits to St Nicholas' Church during the year to celebrate festivals, and learn more about the Christian faith and person of Jesus Christ. Members of St Nicholas' congregation actively serve on the governing body. If you need more information please contact the school and they will be pleased to help. St Nicholas’ is a member of OneBodyOneFaith and is a community in which all people, regardless of gender and sexuality, can find a spiritual home. 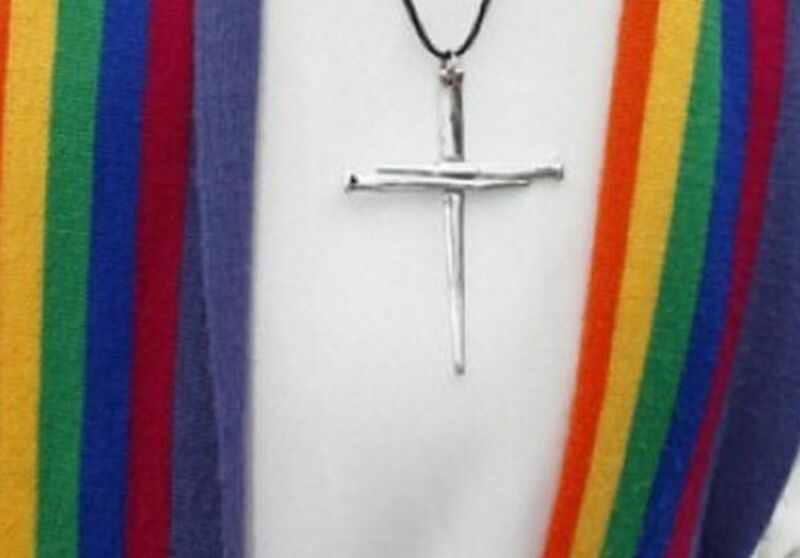 We host a Gender and Sexuality Group on the last Tuesday of every month, which aims to provide mutual support, friendship and a safe space to explore gender and sexuality in their relationship to faith for anyone exploring these issues. Please see the weekly pew sheet for details of forthcoming meetings of this group. 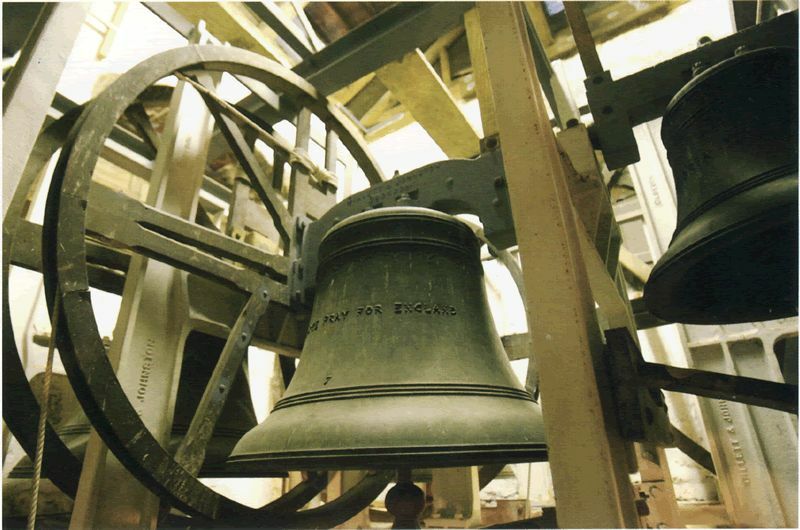 There is a tradition of good music at St Nicholas’ and a series of lunchtime recitals are held in the Church every Wednesday at 12:30pm lasting for 45 minutes. A minimum donation of £3.00 towards recital expenses is appreciated. 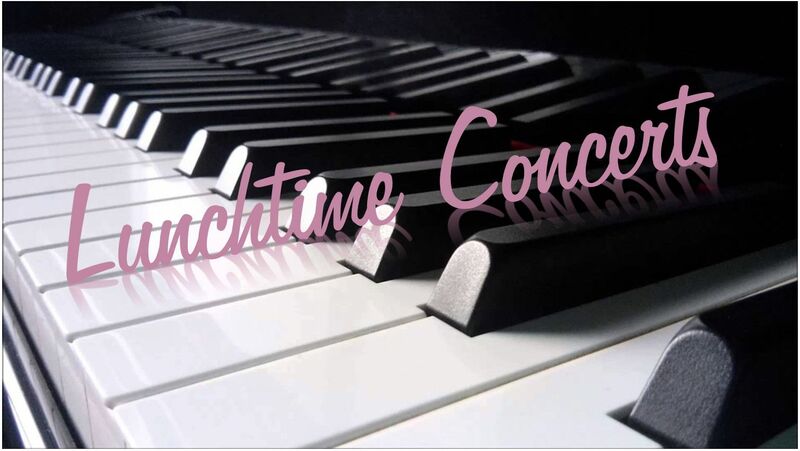 The recitals provide a perfect break for you to have your lunch and relax before heading back to work. Please bring your own sandwiches. Tea and Coffee is available for a donation. 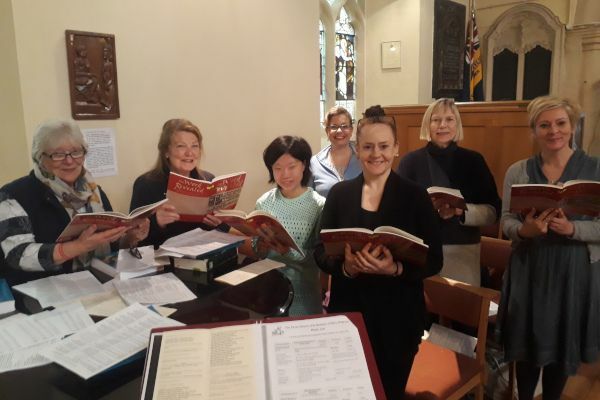 The purpose of the Choir is to share the gospel of Jesus Christ through music, encourage believers in their walk with Christ, lead the congregation in worship and provide an avenue through which individuals may share their gift and be an integral part of the worship. Around the walls of the ringing chamber are plaques commemorating some notable marathon peals. 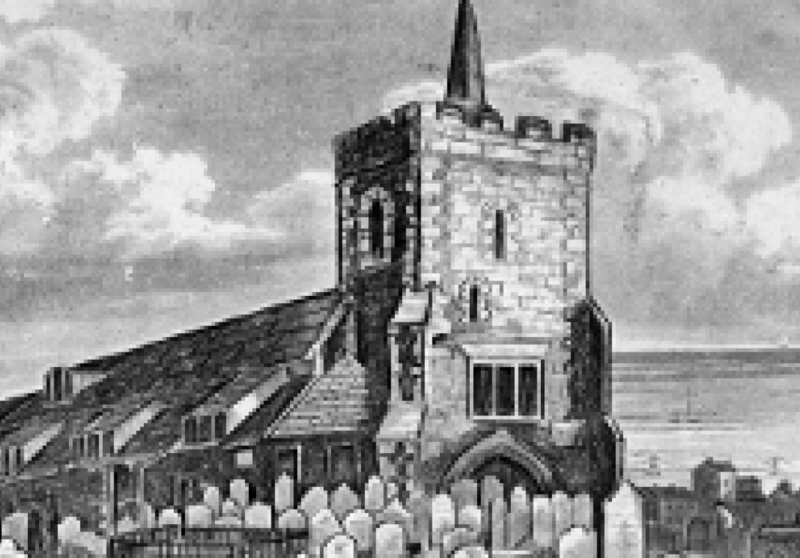 Founded in 1994 the Friends of St Nicholas' Church Brighton work in partnership with the Parochial Church Council to care for the building and its history. During the last twenty years the Friends have made grants of over £500,000 to the church council to support its work, which of course includes personal donations and legacies.